Mon., April 8 at 7 p.m. at the Marcus Lincoln Grand at 1101 P Street in Lincoln. IMPORTANT: Please only secure your tickets if you plan on attending. Also, these tickets are available on a first come, first served basis. Once the tickets are sold out, the links above will no longer work. 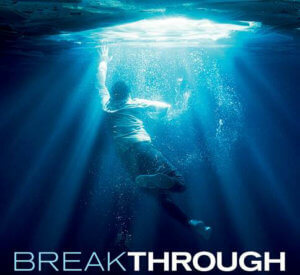 Click here to learn more about bringing this movie to your group. BONUS: We have free Rosary bumper stickers and Pray the Rosary cards we’d be happy to provide for your movie showing. Email us or call 855-571-0200 to request. 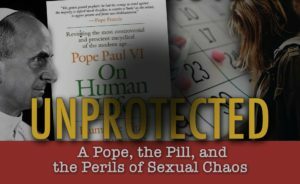 The movie “Unprotected” is available for parishes and groups. 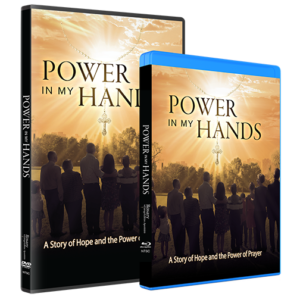 Spirit Catholic Radio would love to help you promote your group’s movie screening once you’ve made all the arrangements for a showing. To do this, please click here or click the button below to fill out our request form. For questions, email us or call 855-571-0200.